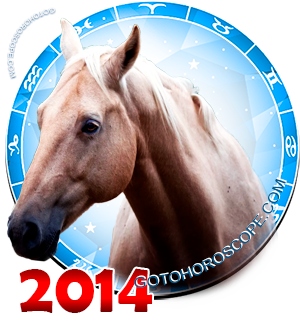 For Taurus 2014 will be a good year of significant importance. 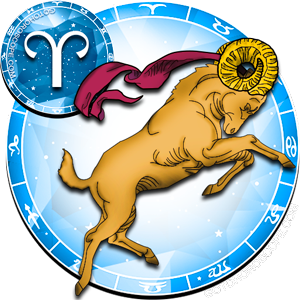 Dear dreams will come true and amazing changes will happen both in Taurus' factual life and their world perception. Nonetheless, you should not count on stars and good luck only. Being idle will yield no result. Moreover, should you choose avidity, and greed, and unscrupulous desire to profit as your guiding light, 2014 may easily prove to be a year of total disappointment and disastrous conflicts. Mercury and Venus' play on the celestial arena will be a key part in the current period for Taurus. 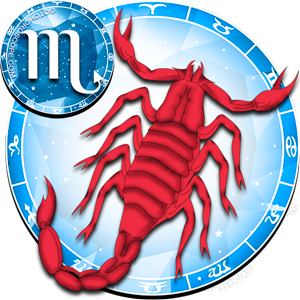 In 2014 the planet of Mercury, which is traditionally regarded as a patron for any financial enterprise, will be quite favorable to those on earth. 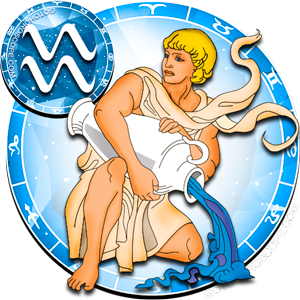 For Taurus, though, its influence will be affected by Venus. 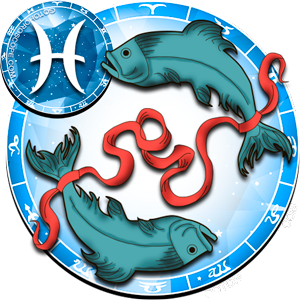 As a matter of fact, Taurus people are most dependent on Venus when it comes to their energy flow. 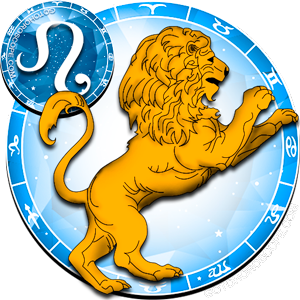 Venus shields Taurus from the outside world and all its negativity and, when necessary, can give them a kick, so to speak. However, Venus's influence throughout 2014 will be quite spotty given the fact that Venus itself, as any other solar system planet, largely depends on the nearest planets and their positioning. We should also take into account Uranus' yearly travel - it will have lots to do with Mercury and Venus interplays. The above-mentioned factors can safely be considered fundamental in this context. 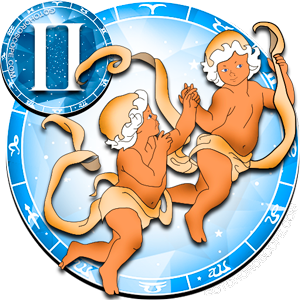 They will explain why 2014 for Taurus can be informally divided into 5 phases, each of which is going to be described below. Phase 1 will last all winter long, i.e. January and February of 2014. During this time Saturn's powerful impulses will add to the influence of Mercury and Venus. The Sun will show up to play, too, but to a lesser degree. It's highly probable that while solar energy is zoomed in on the business side of things, Saturn-the Overlord of Celestial River of time- will choose personal relations to act on. 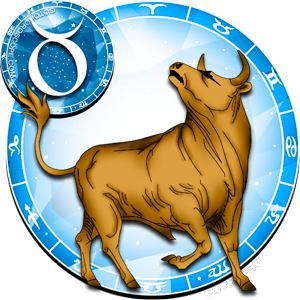 As a result, Venus may lose some of its powers while solar negative energy will largely be affecting Taurus' business. Thus, you should be ready to accept the fact that things are not going to look promising in winter. You might face some purely technical difficulties and if they are dealt with in a skillful and timely manner, most of potential damage might be minimized. Phase 2 is spring (March, April, May). During this time Saturn will rev up its hidden potential. 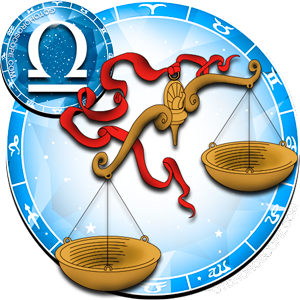 Having Mercury as an accomplice, it will bring back the balance and harmony to Taurus' business. This will present an excellent opportunity to have new contracts signed and businesses elevated to new heights. Things might be tarnished slightly by Taurus' health, though. 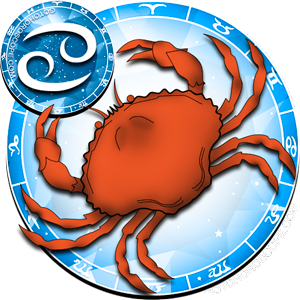 During these months Mercury along with some other planets will be focused on the business side of things and Taurus' immune system might suffer. As a result, colds and flu might pose a real threat just like they did during the previous phase. The third phase will be the shortest and mostly likely the brightest. This is June 2014. Taurus people's life energy will explode this month. During this time this Zodiacal sign will be the centre of attention for many favourable planets. The Bulls will feel the unstoppable force in them. It would be an unforgiveable mistaken to let a chance like this slide. 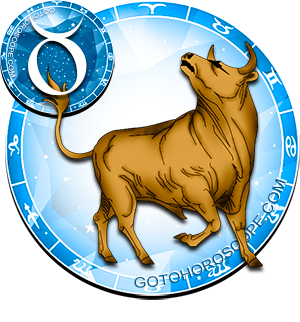 Given all this, Taurus is recommended to start a massive campaign to increase a number of projects they work on; it will also be advisable to intensify the work process itself. Nevertheless, this is the time for Taurus to adopt Steve Jobs' words as a guiding rule "You should use your head instead of working 12-hour shifts every day". 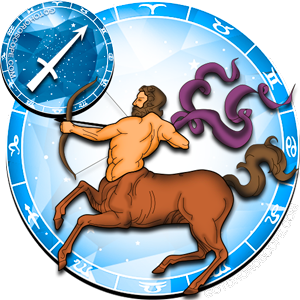 Taurus people will achieve unthinkable heights if they do use their analytical abilities and have a clear development strategy. Phase 4 (July-September) will naturally follow Phase 3. Mercury will become more active during this time and might "rub against" Mars slightly while starting its retrograde motion. This may have a double effect on the current state of things. If the Bulls followed the right path in June, they can safely expect stable progress and the realization of their wildest dreams. Now, though, you should trade your lively entrepreneurism to sober analysis. You should also pay attention to the love affairs in your life. 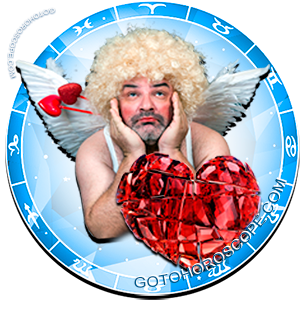 It is high time to harmonize your relations with your significant other as well as with other loved ones. You should keep in mind, though, that unlike the first half year which was void of distinct highs and lows, you might start noticing signs of global changes during this period of time. How you choose to handle these changes, however, will fully depend on you. If you manage to identify the source of a problem in a timely manner, you'll have a strong chance of avoiding further conflicts. 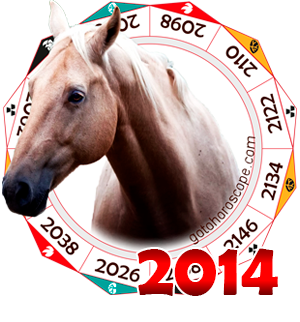 October, November and December of 2014 will bring stability to the work field; it'll be the time to sum up the events ad count blessings. This is not to be said about the realm of personal relations. 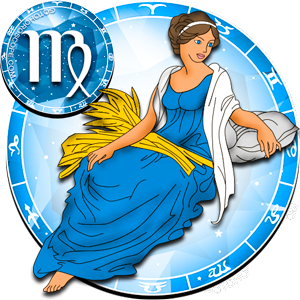 Your relationships will blossom under the protection of Venus and Moon which in their turn will give you some unforgettable experiences. 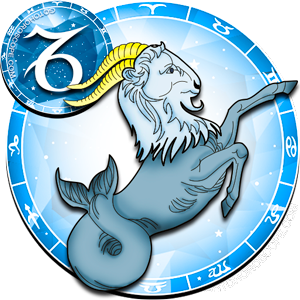 Taurus should keep in mind, though, that their direct participation will define the outcome of events. It would be ideal for you to focus on taming your desires; you should be understanding of your loved ones' problems and give them all support you can. Should you choose to follow these pointers, you will be able to bring harmony to your personal life.